Facing growing calls for regulating prescription drug prices, the pharmaceutical industry has touted a preferred alternative for making drugs more affordable—private deals in which health plans pay them more or less for a drug depending on how well it works for plan members. Interest by health plans and drugmakers in outcomes-based agreements seems fairly strong, with at least 50 publicly disclosed deals. But contracting activity has slowed as executives on both sides take stock of their experience over the past several years, said Jay Jackson, an Avalere Health consultant who focuses on the pharmaceutical industry. Yet the Pharmaceutical Research and Manufacturers of America contends the strategy is working. It reported in a brief last year that Aetna and Harvard Pilgrim enrollees had 28% lower copays from 2015 through 2017 than enrollees in other plans for diabetes, cholesterol and HIV medicines included in the insurers’ value-based drug purchasing contracts. On the public payer side, Colorado, Michigan and Oklahoma, have received approval from the CMS to enter outcomes-based rebate agreements with drug manufacturers for their Medicaid programs, and other states are considering this model. Meanwhile, the CMS is weighing whether and how to move forward on outcomes-based drug agreements for Medicare after pulling out of a controversial pay-for-performance deal with Novartis last year for the $475,000 Kymriah cancer gene therapy. Sens. Bill Cassidy (R-La.) and Mark Warner (D-Va.) released a draft bill in January to create narrow exemptions for performance-based drug payment contracts from the Medicaid best-price rule, the anti-kickback statute and the Stark law. Spark Therapeutics has signed a deal with Harvard Pilgrim that links payment for Luxturna—for patients with confirmed biallelic RPE65 mutation-associated retinal dystrophy—to both short-term efficacy within 90 days and longer-term durability at 30 months. Some experts see Spark’s proposal as a foreshadowing of the next generation of outcomes-based pricing deals, placing greater upfront risk on drug manufacturers with the potential of greater rewards later. “Instead of a money-back guarantee, you could think about an initial payment plus bonus payments if the drug performs as hoped,” said Rachel Sachs, associate professor of law at Washington University. 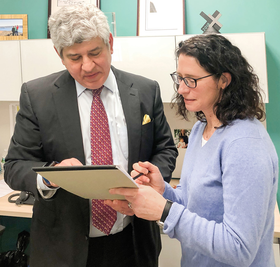 Last September, UPMC Health Plan announced what it called an unprecedented deal with Boehringer Ingelheim tying payment for the Type 2 diabetes drug Jardiance to the total costs of care for all UPMC diabetes patients treated. 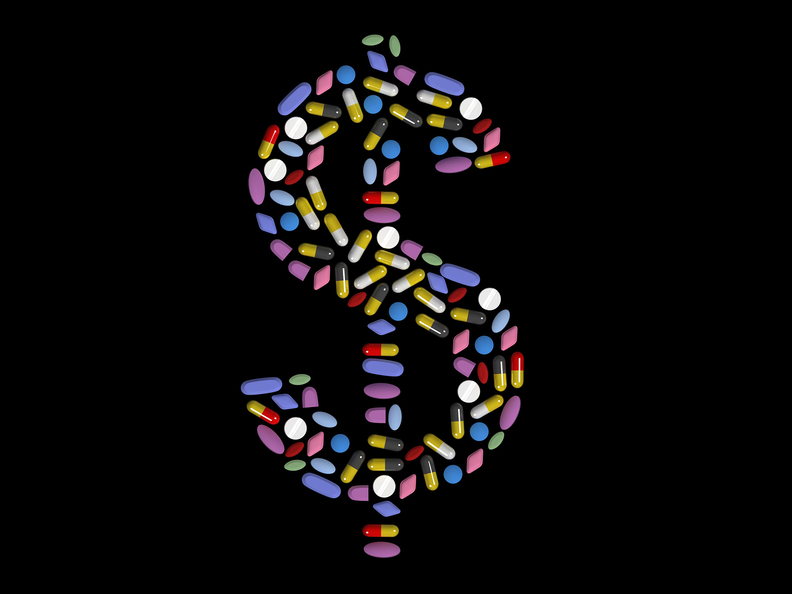 Some observers say pharma companies are now more willing to engage in value-based discussions of pricing and payment arrangements because they’re feeling rising political heat on affordability. The Congressional Budget Office just reported that net spending on specialty drugs in Medicare Part D rose from $8.7 billion in 2010 to $32.8 billion in 2015, while Medicaid’s net spending on these drugs more than doubled to $9.9 billion during that period. With political pressure mounting, some pharmaceutical companies are even showing openness to setting their initial prices lower than anticipated based on the Institute for Clinical and Economic Review’s cost-effectiveness evaluations, Whitrap said. Examples include the eczema drug Dupixent, which Sanofi and Regeneron priced at around $35,000 rather than the expected $60,000, and the cholesterol inhibitor Praluent, whose price those same two manufacturers reduced to around $4,000 from $14,000.